Norman Island is an uninhabited, 2.5-mile-long island -- one of the smaller islands in the British Virgin Islands. 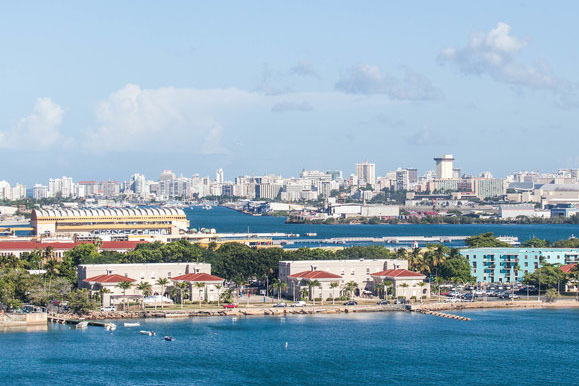 It offers a quiet beach, a protected harbor, water sports, hiking trails, two restaurants and a floating party bar -- and perhaps some buried treasure. Rumor has it that Norman Island was the inspiration for Robert Louis Stevenson's "Treasure Island," and there is some historical evidence of pirate booty being hidden and found there. The only treasures you're likely to find are keepsakes in the island's gift shop, colorful fish during a snorkeling or diving outing or some blissful moments of relaxation on the beach at The Bight. Spend too long at The Willy-T bar, and you might not remember too much about your visit to Norman Island. 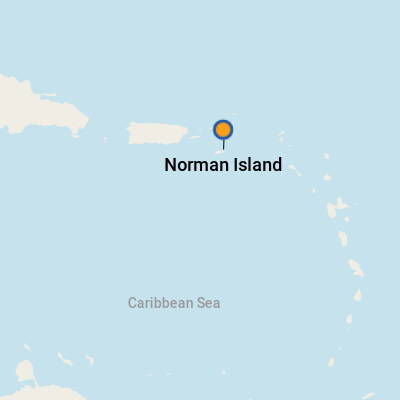 Norman Island is not a common cruise ship stop. Some small lines, like SeaDream Yacht Club, will anchor offshore for a half day. 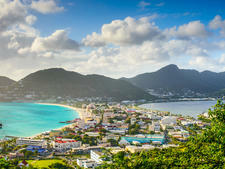 Otherwise, you'll need to catch a ferry from Tortola. 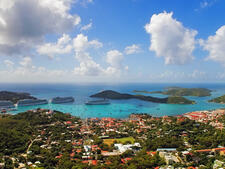 It's mainly a destination for sailboat charters and private yachts. Currency on Norman Island is the U.S. dollar. For up-to-date currency exchange rates, visit www.xe.com. There are no ATMs on the island.